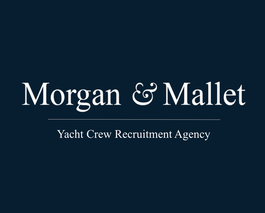 Morgan & Mallet Yacht Crew Recruitment Agency is ready to listen to partners who wish to exchange or create joint projects/events in the world of yachting. Our teams and our agencies are at your service. Contact us via: contact@yachtcrew.agency or contact one of our agencies.